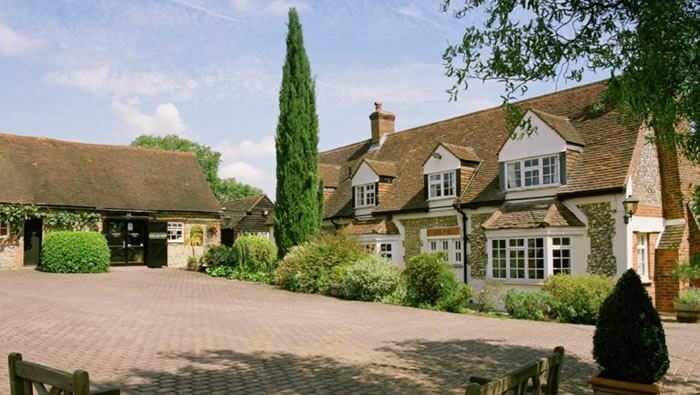 Set in an area of outstanding natural beauty, Old Luxters is home to 'Chiltern Valley Wines', its Vineyard, Winery, Old Luxters Brewery, Liqueur making facilities and cellar shop. Our first vines were planted in 1982 on the slopes of the Chiltern Hills, surrounded by beech woodland and overlooking the beautiful Hambleden Valley near Henley-on-Thames, Oxfordshire, UK. Old Luxters to this day is still owned and run by the Ealand family.